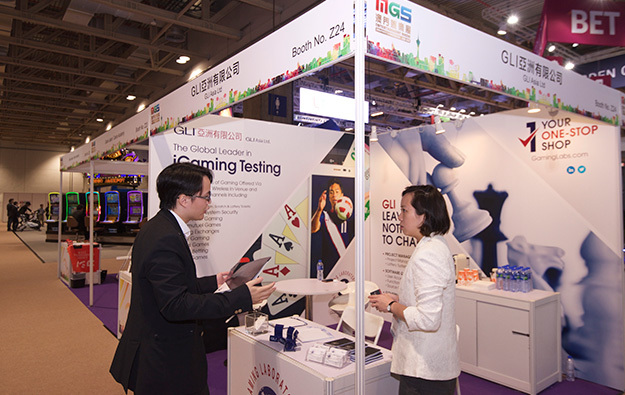 Gaming technology testing service and consultancy Gaming Laboratories International LLC, known as GLI, is using the MGS Entertainment Show 2017 in Macau – which opened today, Tuesday – to engage with its clients on the topic of cybersecurity and information technology (IT) security at their gaming venues. 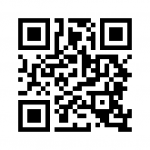 GLI is doing so via its professional and technology services brand, Bulletproof. “GLI and Bulletproof are very excited to offer the very best IT security services to our clients in the Asia-Pacific region,” said Marina Wong, GLI Asia Ltd’s general manager of client services, in a statement. “We utilise ‘best-in-breed’ methodologies to ensure we are offering the most comprehensive security services in the gaming industry. 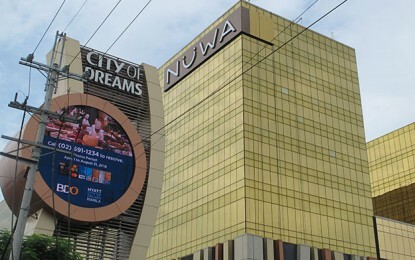 No project is too large or too small for our experts,” Ms Wong added. IT security protection offered by GLI includes: cybersecurity services; source code security audits; support from a security operations centre; and “cybersecurity incident” response and forensics. GLI is at stand AL31.